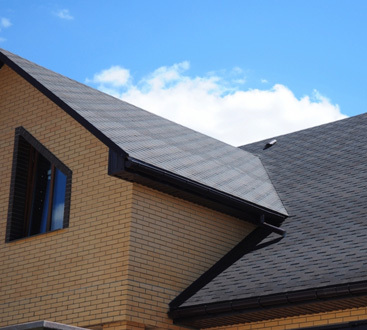 As a homeowner, you generally take great pride in the appearance of your home. installing a fresh coat of paint, a new floor or cabinets in the kitchen can make all the difference in the world. 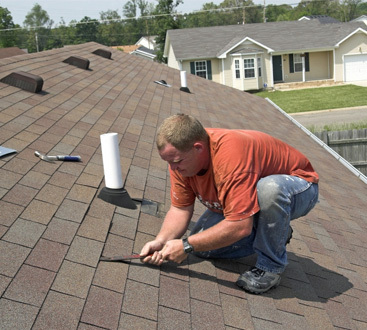 At All State Construction and Restoration, we live for home beautification projects like these. 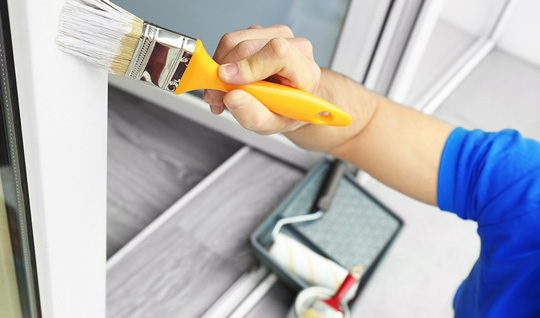 We want you to take pride in your newly beautified home and we will do our best to provide exceptional results. If you’re like most homeowners, you’ve envisioned ways to refresh and personalize your home’s interior. Applying a fresh color might be just the touch you need. Our painting services include wall painting, leak repair and refinishing, wallpaper application, and popcorn ceiling removal and retexturing. Our painting experts will consult with you so you arrive at the best color and finish for your application. Our experience and expertise gives us the confidence to exceed your expectations and deliver a quality project you can be proud of. 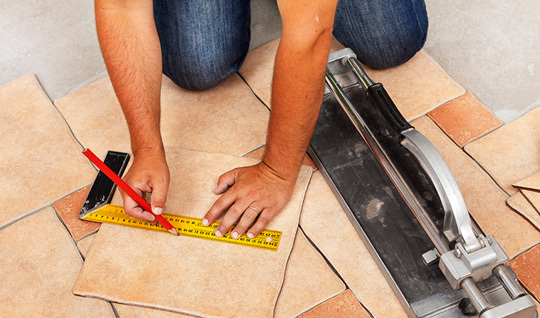 Our skilled craftsmen can install a wide range of flooring including tile, stone, laminated wood, and hardwood flooring to replace carpet or other flooring. We’ll meet with you to understand your design ideas, consult with you, and then source the materials from one of our suppliers to bring your vision to life. We don’t limit your vision by only offering products from a few suppliers we happen to have in stock. We can install single or multiple types of flooring in any room in your home. Many of our clients are discovering the advantages of wood-look tile which provides the sophistication of wood and the durability of ceramic or porcelain. It’s perfect for high traffic areas and areas where spills are likely. Your kitchen is the centerpiece of your home; a gathering place where your family gather to bond, interact, and prepare meals that bring your family together. 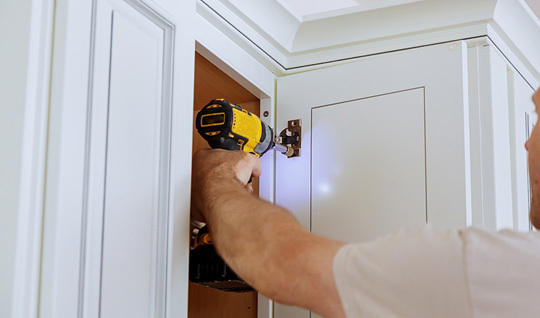 If your kitchen cabinets are outdated, damaged, or discolored, they can bring the wrong type of attention to your guest. We source and install a wide range of all-wood cabinets, and granite and molded countertops in many configurations to provide the practical storage and aesthetic appeal that will bring your kitchen to life. Based on your space, plumbing, and appliance requirements, we’ll consult with you to design the kitchen of your dreams and install it within budget and with minimal disruption to your normal activities.